Earlier today I did my annual “Polar Bear Plunge” in Austin’s Barton Springs Pool. 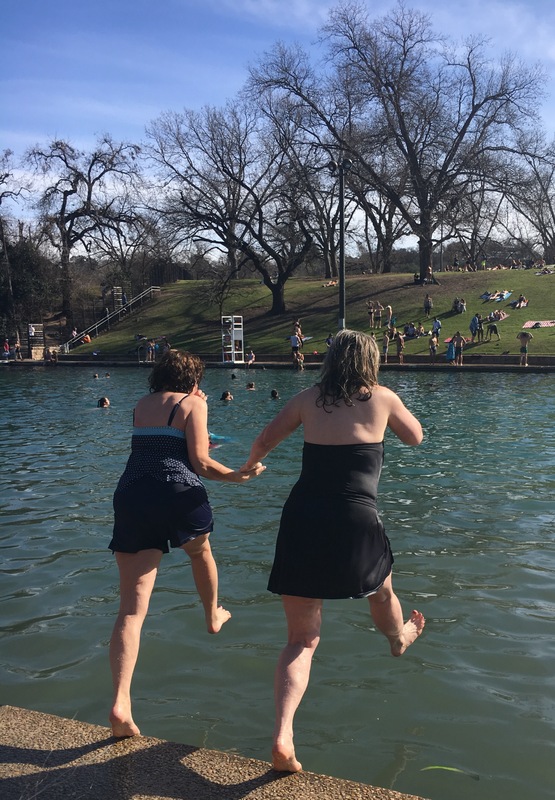 Every New Year’s Day, hundreds of Austinites jump into the downtown spring-fed treasure that boasts a constant water temperature of 68 degrees. The “Plunge” is a way of washing off last year’s woes and starting the new year refreshed and rejuvenated. Today’s 72 degree weather made the jump a little easier than those of previous years with temperatures in the 30s and 40s accompanied by drizzle, but the water still felt freezing and it was still refreshing. I’m ready 2017. Bring it! 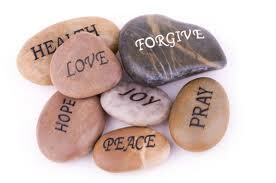 Today is when many of us start anew and start our New Year’s Resolutions. I’ve blogged about them before and won’t bore you with great ones I’ve concocted or how to’s again this year. Instead, I’m sharing just a few ideas others have enlightened me with and that I’m hoping enlighten you as well. What will you choose for your 2017 one-word theme? Identify Big Picture Goals. It’s good to have goals but sometimes we overwhelm ourselves with having too many of them. Zoe recommends focusing on what you feel most in need of change. Don’t think small though, as these are big ticket items. Be specific with them, prioritize them, and make sure at least one of them is something that terrifies you. What? Why? Because, if you accomplish just that one thing during the year, think about how proud you will be. Evaluate What Didn’t Work Last Year. This one makes perfect sense. Start this year by evaluating what didn’t work for you last year. Easy-peasy, right? But, after doing so, resolve to fix it and work to change it. Little things matter too. If you hate your job, work on finding a new one and at the same time, if the flowers in your flower beds drive you crazy, choose different ones. Everything is worth evaluating. Picture One Person You Want to Prove Yourself To. It can be hard to motivate yourself day after day. Some days you just don’t have the “umph” required for a triumph. When you’re feeling this way, picture in your mind that one person you feel doesn’t believe in you or respect you. 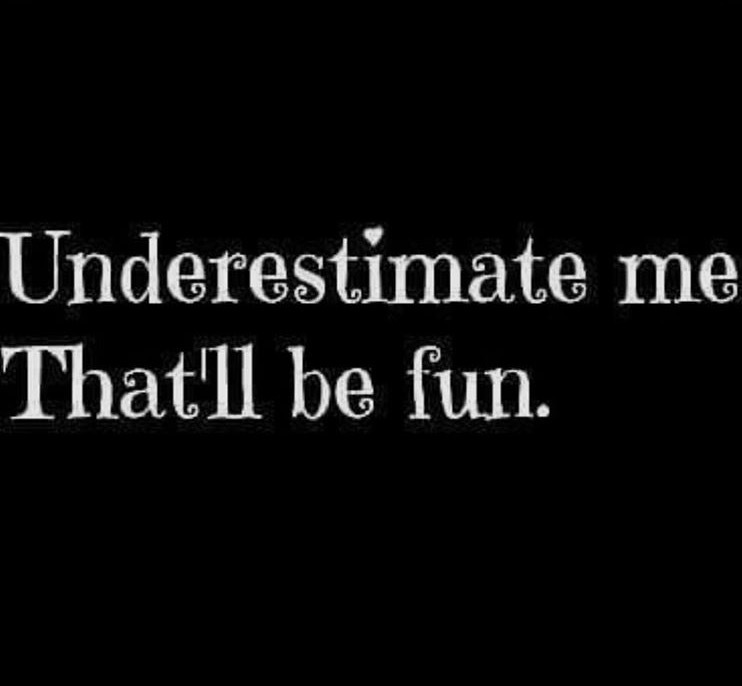 Then, go out and prove them wrong! 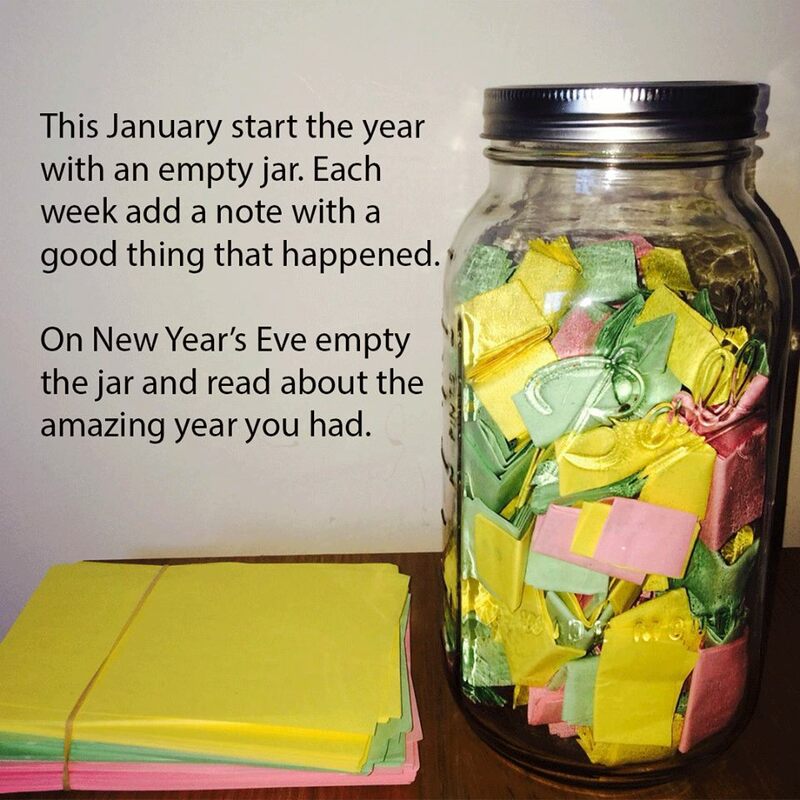 Something else I ran across that I liked is the idea of putting a small note into a jar (or basket, or box, or anything you want) stating something good that happened that day. 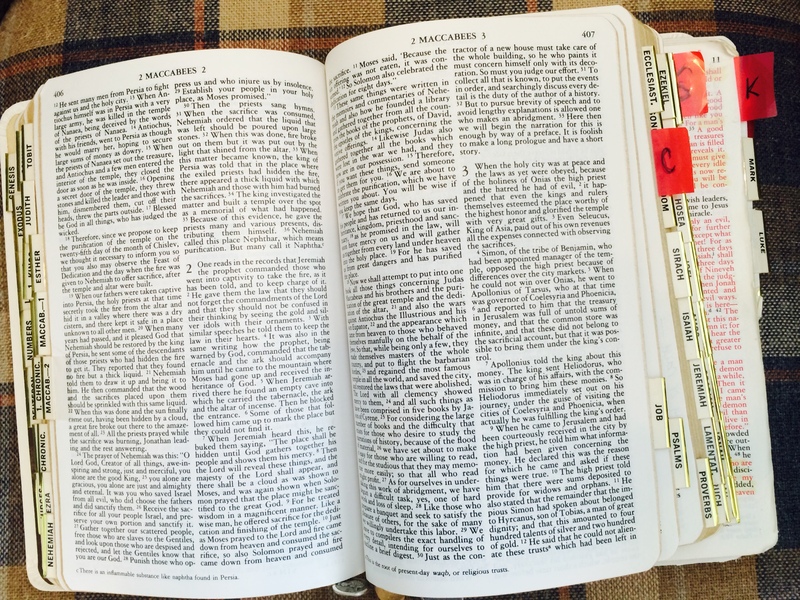 On New Year’s Eve 2017, read them all and maybe, just maybe, you will realize it was a pretty good year after all! On a more “heavy” note, is the idea of mapping…mind mapping. That’s what former Google career coach and job strategist Jenny Blake promotes. A “mind map” she says, is basically a visual diagram of your interests and goals. 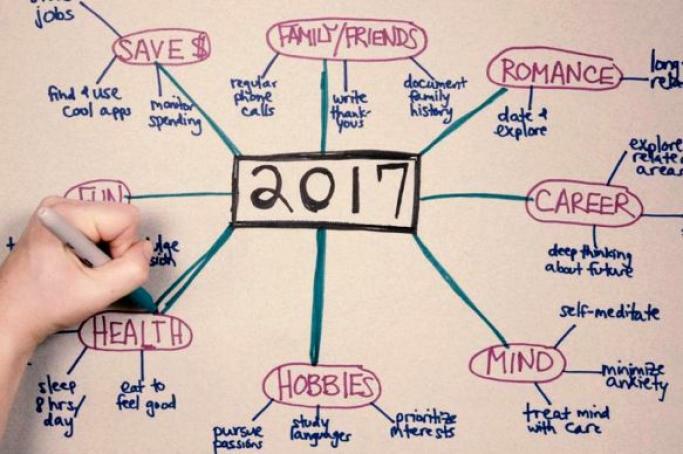 Start by writing the year in the center of a piece of paper. From there, draw spokes for different themes that are important to you. These could be “business,” “personal,” “health,” “fun,” or whatever you want. Then, from those draw more spokes and write down what you want to accomplish in each area or what you might want to try out or experiment with in them. Doing this will help you figure out the next project, hobby, or even career change that will make the new year happier and more successful Blake promises. The goal, she says, is to break out of linear thinking and instead “go broad, go big, and go sideways.” I’m on board! If you’d like a free printable of these goals, go to betterthaneden.com. Finally, I end with something I read that I LOVED. I hope you love it too as it is some of the smartest advice I’ve heard in a long time. Plus, doing it not only benefits you, but others as well. Lately I’ve been replacing my “I’m sorry’s” with “thank you’s,” like instead of saying “I’m sorry I’m late,” I’ll say “thanks for waiting for me.” Instead of saying “sorry I’m underdressed today” I’ll say “thank you for loving me just the way I am.” Doing this has not only shifted the way I think and feel about myself but it’s also improved my relationships with others who now get to receive my gratitude instead of my negativity. What a concept! Happy New Year everyone and thanks for reading. I appreciate you more than you know!